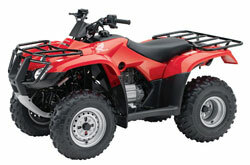 Need a QUALITY oil thermometer for your Honda ATV? 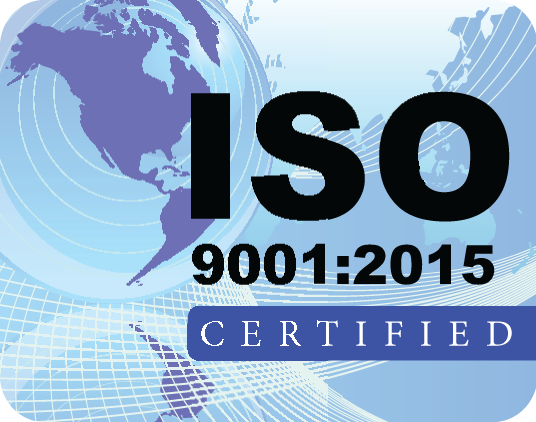 We've got one for you! 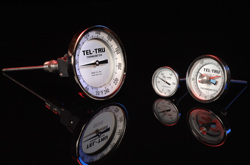 Tel-Tru's hermetically sealed temperature gauge is accurate, durable, and a highly polished all stainless steel gauge. The TRX250 gauge has a 4.75" stem and a 1" dial.